Prof.Dr.Ir. 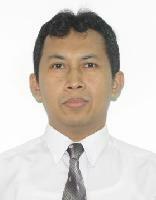 Achmad Jazidie M.Eng,	Dr.Ir. 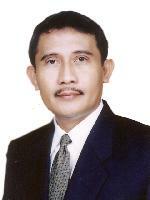 Djoko Purwanto M.Eng.,	Dr.Ir. 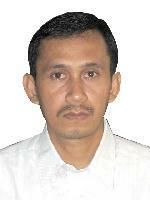 Ari Santoso DEA.